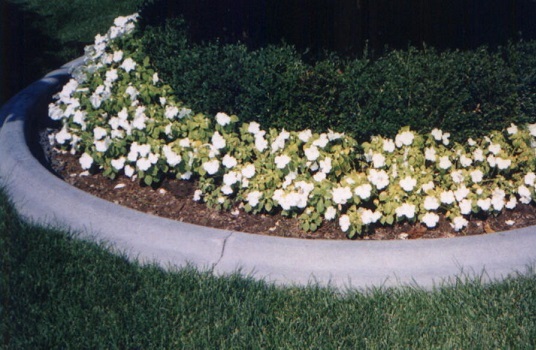 KWIK KERB decorative concrete edging is the ideal product for around gardens and pools as well as along driveways, walkways and sidewalks. 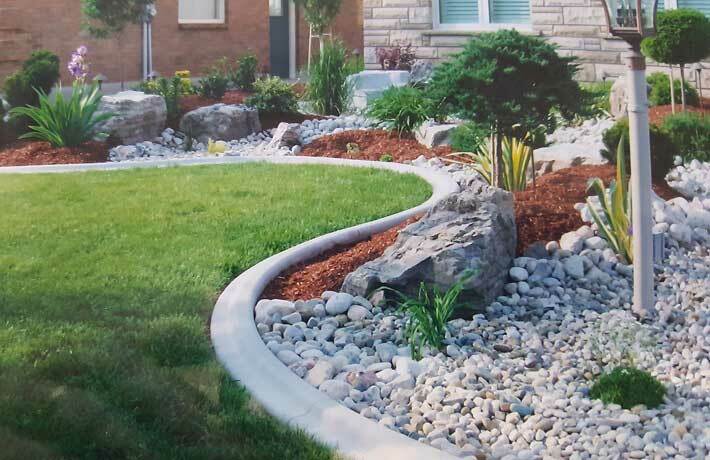 No more re-doing the plastic edging every year or having your soil and mulch wash into the lawn after a rain. 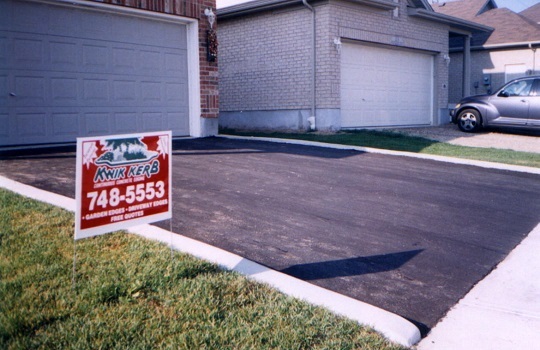 KWIK KERB is the solution. 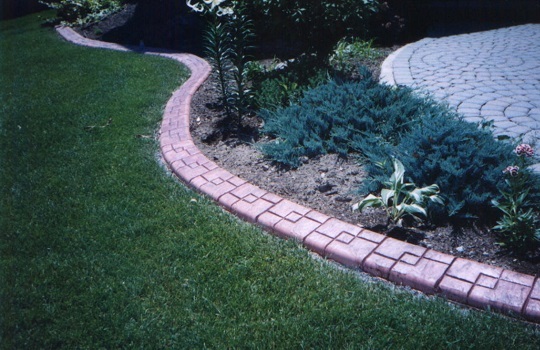 KWIK KERB uses machine-extruded continuous concrete edging to enhance gardens, driveways and any landscaped areas. 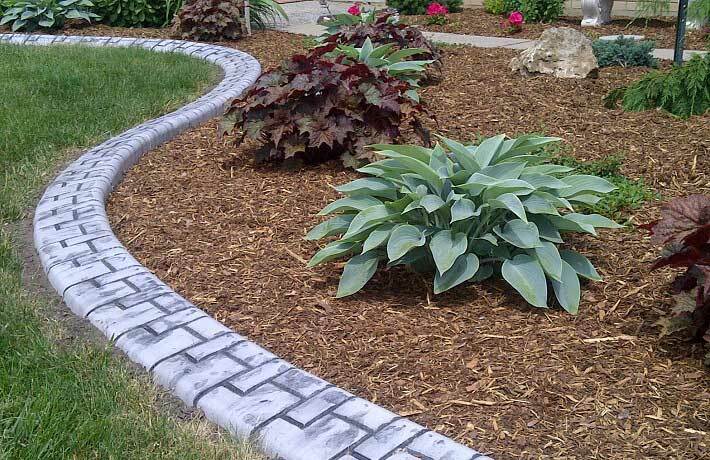 The finished product not only looks great, but it is a cost-effective method to create mower strips, driveway curbs and very functional and stylish garden edges for any type of property.